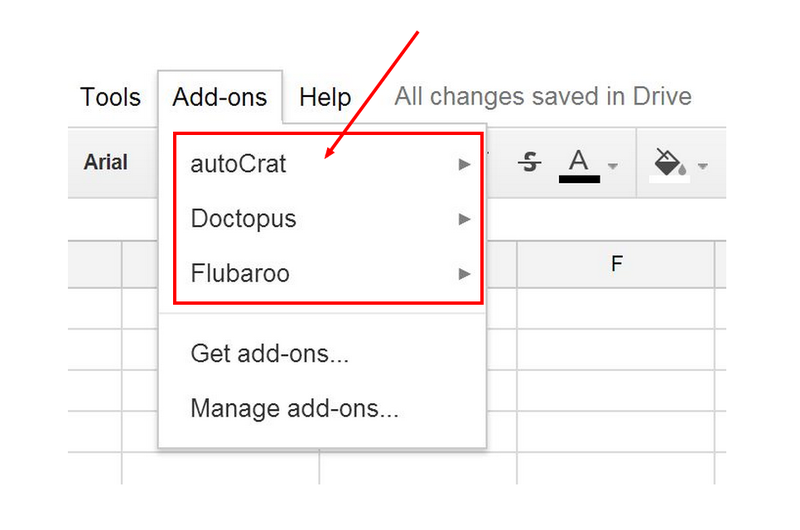 It's probably a good chance that you have already heard about the new Add-ons feature in Google Drive. If you haven't heard about it yet, check out the Google Official Enterprise Blog post to learn more about it. Now, before you go and get your "Add" on with Google, there are a few things that you should know about this new feature. 1. New Google Sheets: "Note that Add-ons for spreadsheets are only available in the new Google Sheets" . 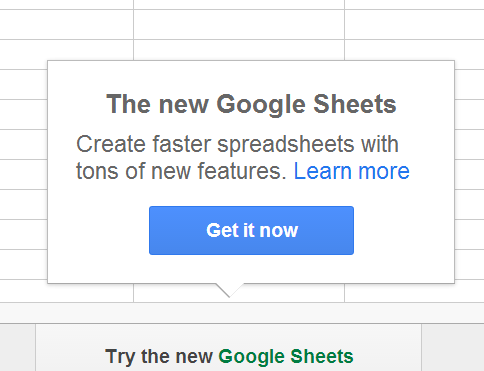 To enable the new Google Sheets, open a Google Sheet, or create a new Sheet and click the button at the bottom right hand corner that says, "Try the new Google Sheets". Then select the button that says "Get it Now". Now you should be able to see the new "Add-ons" tab at the top of your Sheets. "The new version allows you to create and edit spreadsheets, whether you’re online or not, and adds a number of speed improvements, new functions, features and more" . Here are a few of my favorite "Add-ons" to use for teaching and learning with Google Sheets. 2. Google Apps Admin Controls: "Google Apps admins have the option to disable add-ons through Drive settings in the Admin console. Users will always see the Add-ons menu and can browse them but will not be able to install them if the feature is disabled by the admin." . I know that there has been some concern regarding security and privacy of some of these Add-ons so you might want to have these conversations with your Google Apps for Education Administrator. 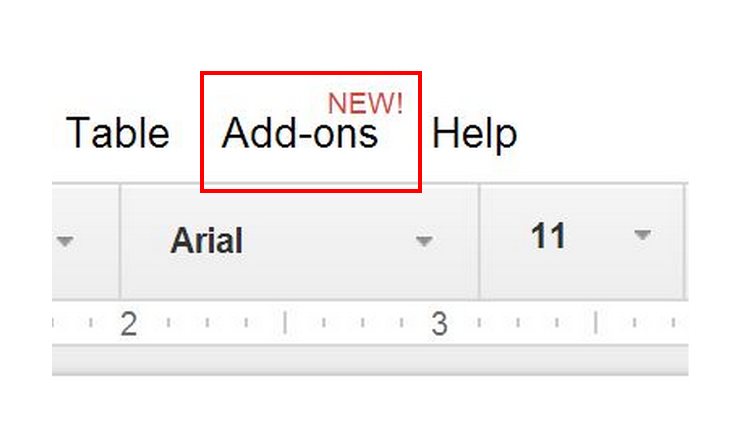 Looking for more ways to "Add-on" to Google Apps? Check out this YouTube video to find out how you can connect third-party apps to Google Drive, install Chrome Apps & Extensions, and enable Labs for Gmail and Calendar.